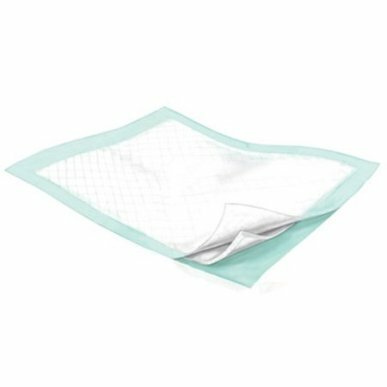 Maxi Care Disposable Underpad 36"x36"
Spunbond non-woven topsheet, diamond embossed and polypropylene backsheet. Super absorption and protection. Latex free. Measures 36"x36". 12 per package. Sold by package.